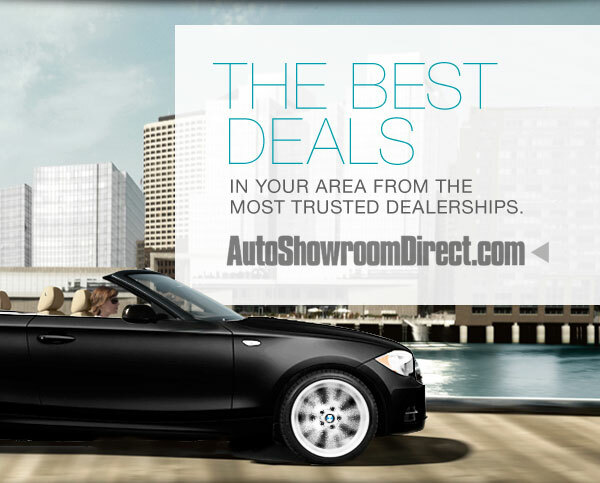 Whether you are looking for a new or used vehicle or service and parts for your current vehicle, they can be found online at www.autoshowroomdirect.com. As you browse the vehicles online youâ€™ll find only those dealerships that have set a higher standard for sales and service. Flip through the pages of our online magazine for all makes and models from economy to comfort to luxury, you can find them all here.